Sometimes I fantasize about having a magic wand that I can whip out of my pocket and wave in the air whenever something unpleasant happens to me. I’m particularly sensitive to criticism and judgement, and while I know better than to take these things personally, I can’t help but hang onto the negativity. That’s why a magic wand would be so great. It would solve all of my problems and let me go on with my life. It’s frustrating to get worked up over something and be powerless to let it go, isn’t it? We ruminate and stress over things that we know aren’t worth ruminating and stressing over, and then we become disheartened and distracted. And since we’ll never have a magic wand to snap away our fears and anxieties, we have no choice but to learn to handle our frustrations and challenges on our own. 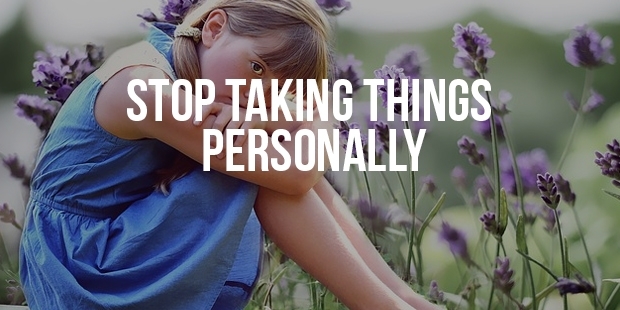 Here are six things that I’ve found to be helpful on my quest to not take things so personally all the time. We have years of programming telling us how to respond to the things that happen to us, and these reactions happen unconsciously. And so we ruminate, complain, and get stressed out and short tempered. Maybe we convince ourselves that we’re not good, smart, brave, driven, nice or anything enough. So if we want to get better at letting things go, we have to do a little re-programming. We have to tame that crazy voice inside our head and take time to remind ourselves not everything is going to go our way. Not everyone is going to like us, people will judge us, and there’s nothing we can do about it. And most of the time, people aren’t thinking or caring about us because they’re busy thinking and caring about themselves. So many of us who have tried meditation assume that we’re bad at it because of all of the noise and chatter in our minds. It’s tough for anyone to sit in silence, so the frustrations are to be expected. 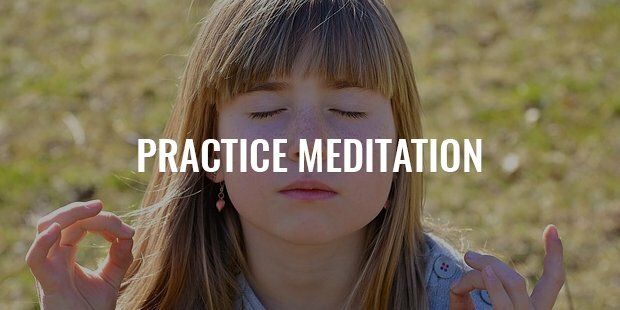 Meditation has been proven to reduce stress and anxiety, and it is an incredibly (if not the most) effective way to train ourselves to control our thoughts and emotions. It teaches us to accept the fact that there are things - unfair, unfortunate and frustrating things - that happen to us that are beyond our control. We don’t have to agree with them, just accept that they’re there. With some practice of Meditation, we can learn to think before reacting, appreciate the good around us, and focus on solutions instead of dwelling on the problem. The more we expose ourselves to failure, rejection, criticism, and other things that make us uncomfortable, the more immune to those things we become. We grow less terrified of challenges, setbacks, mean comments, and falling flat on our faces. 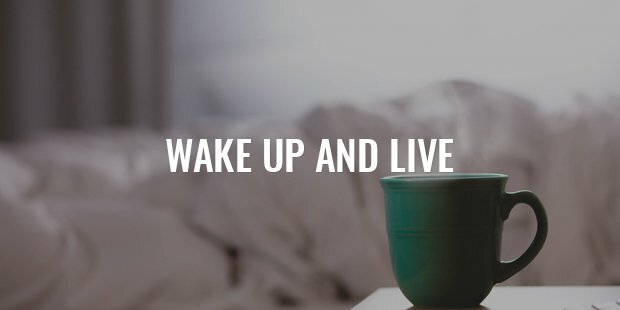 I love 30 day challenges because they’re small, bite sized ways to train ourselves to get comfortable being uncomfortable. 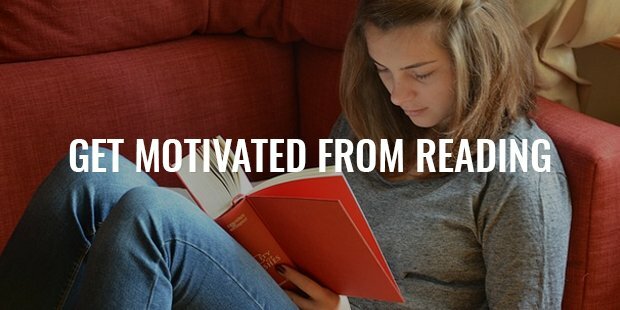 If you’re someone who gets easily discouraged or frustrated, you’ll benefit immensely from reading things that keep you motivated. Whether they’re articles, blogs, podcasts, or books, regular doses of inspiration and wisdom not only provide the tools we need to change our perspectives and mindset (among many other things), but they keep us wanting to improve. 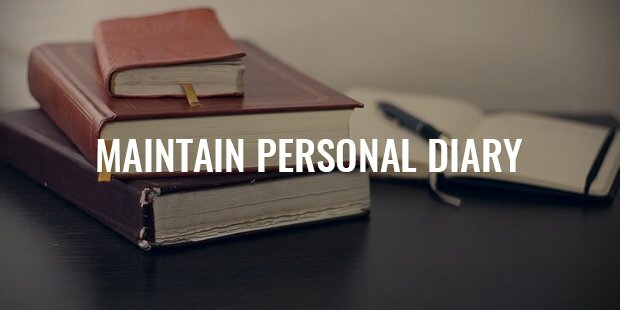 Writing therapy is a powerful exercise in developing self awareness and a way to work through problems and challenges - even if it’s for just 10 minutes a day. When we write, we can vent, rant, complain, brainstorm, and dump anything and everything inside our heads onto a piece of paper, which, in turn, forces us to honestly acknowledge our emotions and focus on moving forward. The word inspired comes from the Latin word spirare, which means something from the outside breathing within us, and that’s something we should all strive to have in our lives. 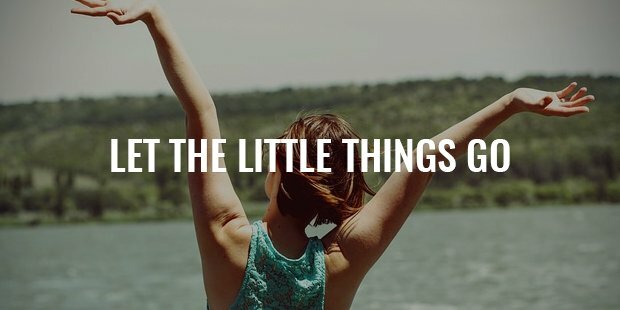 There are a lot of things to care about - things worth standing up for, fighting for, pursuing and being honest about and it’s that much easier to stop caring about the smaller things or the negative things when you have something that you genuinely love and are inspired by to spend your time and energy on. We’ll never be immune to criticism. We’ll always care about how we measure up against other people - it’s human nature after all. 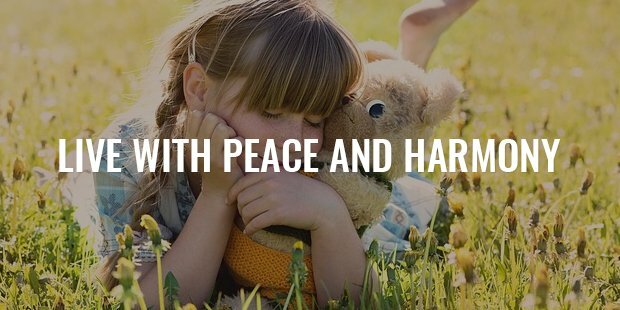 But we can slowly learn to live with a little more peace and harmony in our lives without being dragged down by fear and negativity.